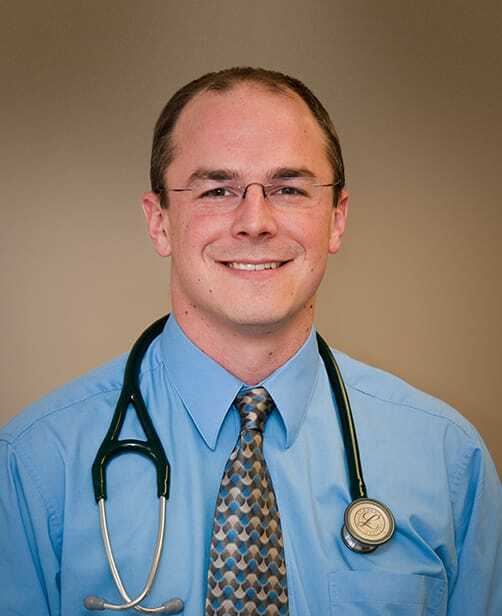 Dr. Quinn Kirk is a board-certified family physician. He joined Family Practice Center in 2006 and sees patients at FPC in Hughesville, PA. When he`s not working, Dr. Kirk enjoys hiking, hunting, fishing, soccer, golf, playing piano, landscaping/gardening, and spending time with family.